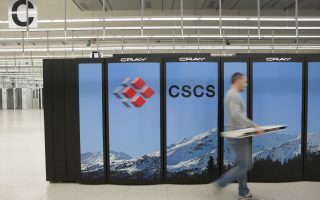 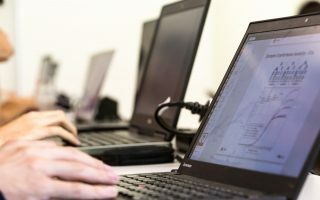 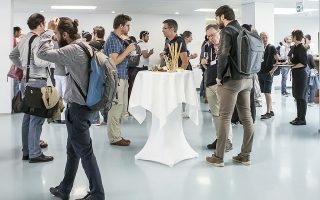 Founded in 1991, CSCS, the Swiss National Supercomputing Centre, develops and provides the key supercomputing capabilities required to solve important problems to science and/or society. 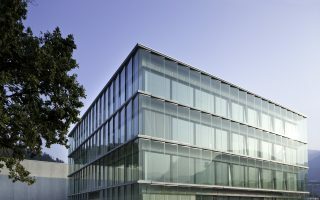 The centre enables world-class research with a scientific user lab that is available to domestic and international researchers through a transparent, peer-reviewed allocation process. 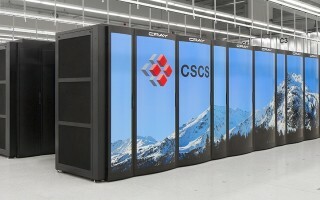 CSCS’s resources are open to academia, and are available as well to users from industry and the business sector. 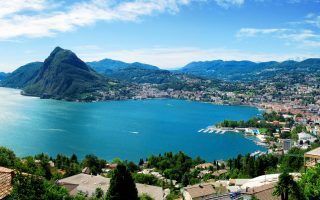 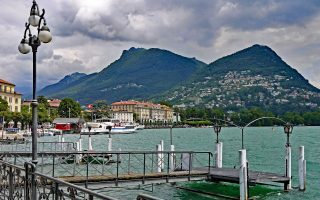 The centre is operated by ETH Zurich and is located in Lugano.